Description: Can you finding all the hidden numbers in this picture. For each accurate click,score will get increase and for wrong click, sore will get reduced. Find all numbers from the list and click on them to pass to the next picture. Copyright © 2012 http://www.objecthiddengames.com All logos and images used on this website are registered trademarks of their respective companies. All Rights Reserved. 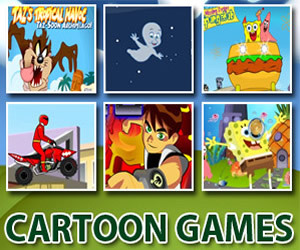 Some of the content presented on Objecthiddengames.com has been provided by fans, other unofficial websites or online news sources, and is the sole responsibility of the source from which it was obtained. There are 1 Users online; and 40 games played Today.